UK-based FX and CFD brokerage TradeNext, has appointed Matt Mumford as its newest Senior Institutional Sales Executive, following the launch of its TradeNext Prime service earlier this year. Back in January 2015, TradeNext announced the inception of its Prime service. The division offers prime brokerage services for retail aggregators, banks, brokers, hedge funds and other large-sized active individual traders, having gone live on January 22, 2015. In his new role as the Senior Institutional Sales Executive, Mr. Mumford will be tasked with developing TradeNext Prime’s business, with a penchant on banks, hedge funds and other financial institutions. He will be reporting directly to Larry De Souza, Director of Sales and Trading at the TradeNext Prime’s institutional offering. 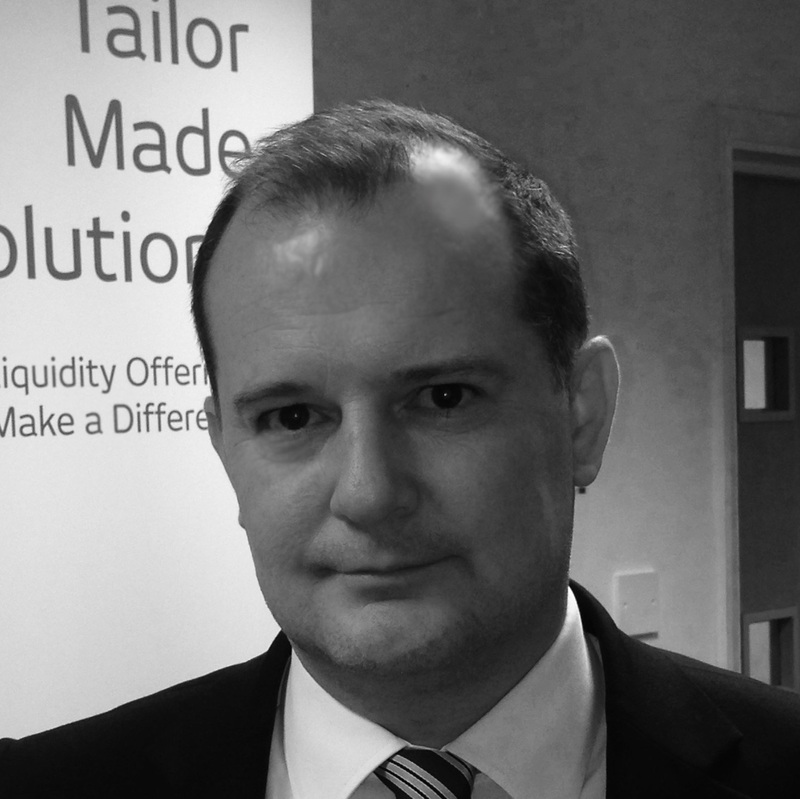 Mr. Mumford joins from TradeNext from 360Treasury Systems AG, having worked as its institutional sales manager. He has held over two decades of experience in a variety of positions, including executive roles at London Capital Group and Bloomberg Tradebook. “Matt is a great addition to the team; he joins us with exceptional client facing skills at the highest level within the professional trading community. He also brings considerable experience, especially on the institutional business, which will be valuable as we look to grow TradeNext Prime,” added Larry De Souza.